More and more mobile banking apps are allowing users to remotely disable their debit and credit cards to combat fraud. 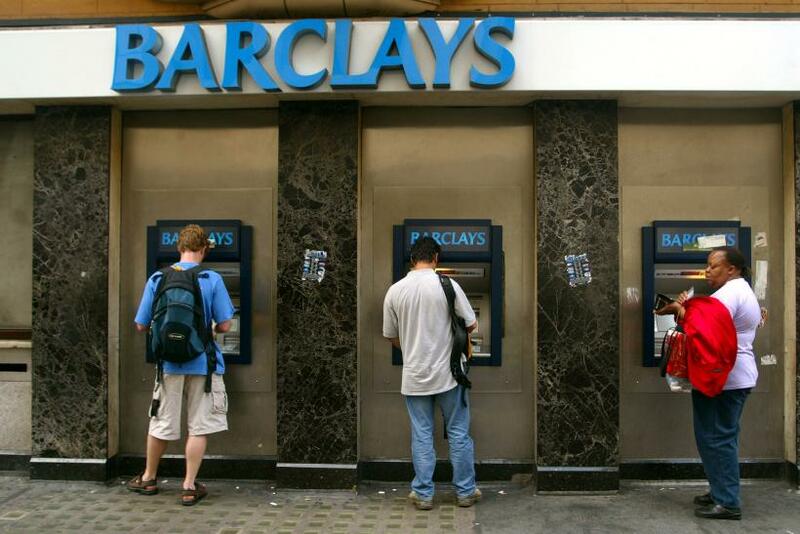 This week, British banking giant Barclays joined those ranks when it debuted new security features for the Barclays mobile app, with around 5 million British users, including the ability to disable online purchases and reduce ATM withdrawal limits. Across the pond, competitors like Bank of America, JPMorgan Chase and Ally Financial Inc. already offer similar features where mobile app users can disable stolen or jeopardized debit cards. It looks like it won’t be long until remote locking is considered a standard component of online banking. Mobile banking apps can offer an extra layer of defense against fraud. “If you’ve lost your card or left home without your wallet, chances are you still have your smartphone in your hand,” Jonathan Velline, Wells Fargo’s head of A.T.M. and branch banking, told the New York Times. A nationwide study by the Federal Reserve found online purchases with stolen card information represent one of the fastest growing segments of financial fraud, already outpacing in-person fraud by 2015. The same is true for British consumers. According to Financial Fraud Action UK, online scams and attacks were responsible for most financial fraud losses in 2016, with remote banking fraud losses accounting for £137.1 million in damages. Banks are responding to this threat with new features aimed at increasing consumer confidence in mobile banking. Remote control of debit cards can do more than protect mobile app users from fraud. It can also open the door for kids to experience greater financial independence. The New York startup Current just took remote control one step further than Barclays mobile banking app, launching a Visa debit card designed especially for for kids. The kid-friendly card connects to an app that lets parents automate money transfers for household chores, essentially digitizing allowance, and monitor the child’s spending. “Nobody has devised a safe and secure way to do this like we have,” Current founder Stuart Sopp told the New York Post. The app also allows parents block certain types of online spending and set daily limits, while encouraging responsible habits. Although the startup just launched this app today, the company already has plans for international expansion. “We have been talking to banks in Canada, Australia, New Zealand, Germany and the U.K. already, and seems there is a demand,” Sopp told TechCrunch. When it comes to potential options for remote control granted by mobile banking apps, this is only the beginning.